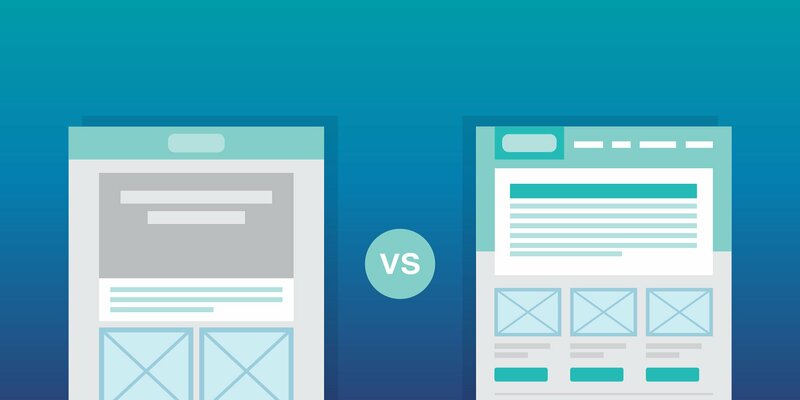 Should you reuse your template or create a new one? Have you ever analyze your email and got a feeling of ‘’deja vu’’ because they look quite similar? Check out this email marketing above. They look similar, right? It’s because this sender reuses his template to send newsletters. The alternative could be to create a new template every time you send out an email marketing campaign. An Email Template is an HTML file or hypertext markup language. This is the code that structures the content in an email campaign. it lets add images and links to an email as well as CSS (cascading style sheets) to style the email campaign reflecting the company or personal styles. A template can be reusable building multiple campaign or use once via a one-off email template. it will give your email a distinct look unlike Email Template reused that will make bored your subscribers. The one-off email template provides something awesome and different to impress the recipient each time they're receiving emails from you. Customize your email template for Holiday Email Campaign to make them work better. Include cinema graph or GIF to engage your subscribers. It's working even better for tourism and travel agency since they have to catch the attention of the recipients with stunning images. Get leads and visitors by attracting them with design ways. For example, you can send out emails with embedded video and work copy that will work better than reusable templates. Welcome emails and event invitation emails are the great examples for choosing one-off email template in the condition they are creative and innovative. This is an HTML file that you can use several times. You can adjust elements such as images, body, header, content, footer, etc. In others words, this is pre-developed template based on similar structure, style, and format. Unlike one-off emails, a reusable template will save time for design and help you send email directly. You just have to load the email template then change the graphics content according to your email needs. it will increase your productivity and your profit as well if you are focused on others project since you will save money and resources. You will just have to edit the template with another theme and input information. it reduces the chance to do mistakes as you don't rewrite a code from scratch and it will increase the good experience for your subscribers. As retailers are looking for to keep their brand in the top of mind and get recognition from the customers Using reusable email template will set a branding strategy creating an email unique personality that your subscribers will recognize easily. Since you will send the same email template design you should maximize your chance to not do any mistakes. Therefore, ISPs will recognize your email without checking the customer's inbox, Then Email Deliverability will be improved. Using reusable emails will be repetitive for your subscribers and maybe can have an impact on your open rates. Even using a discount or special promotion your email can be dullness.